Thames and Hudson (for Hand Drawn Maps – which she both wrote and illustrated); BBC (for costume dramas Mapp and Lucia and Howard’s End; Lionsgate (for The Spy who Dumped me); Warner Bros/Scholastic (for Harry Potter – The Marauders’ Map Guide to Hogwarts); Ridley Scott Associates (for Turkish Airlines commercial); Mead Gallery, University of Warwick (for Follow that Hare map), The Wing (for No-man’s Land Summer Camp map) and Towner Gallery (a map of Eastbourne). She occasionally exhibits her work and is represented by Art Republic and ONCA Gallery. Helen also runs hand drawn mapping workshops regularly in museums and galleries – more information can be found on her websites. Helen lives and works in the sunny seaside city of Brighton, not far from London in the UK. When she’s not quietly illustrating, sometimes she likes to break out as an extrovert for a few moments – crossing the North Atlantic as crew on a sailing boat tracking whales; driving a team of huskies above the Arctic Circle; drinking blood soup with Sami reindeer herders; learning to blacksmith; acting in an award winning theatre event based in London’s West End; working as a forger (totally legitimately) and being a hand double for a TV drama (that never actually made the screen). Usually she’s pretty unassuming though. 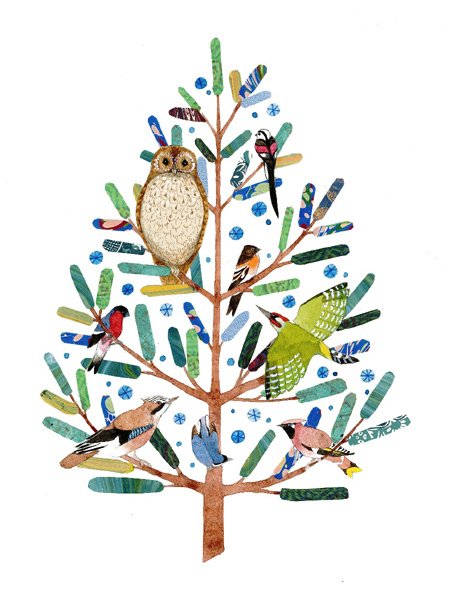 More information about Helen and her illustration work can be found on her illustration website: helencann.co.uk . More information about her fine art work can be found on a separate website: helencannfineart.co.uk .